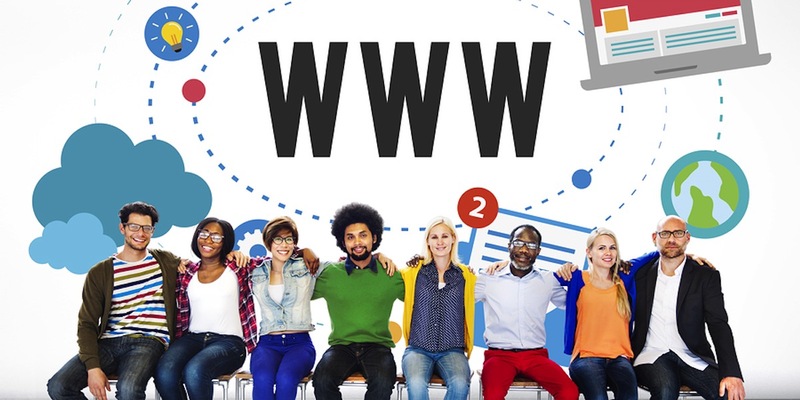 With the .com and .com.au spaces becoming increasingly crowded, you now have the perfect opportunity to strengthen your brand and help boost your search rankings with a unique web address. In 2015 a large range of new domain name extensions now offer website owners the chance to customise their website URL and offer their searchers an easier name to remember. With the variety of themed options becoming available, your branding opportunities are endless, you are no longer limited to the traditional ".com" or ".com.au" domain name extension for your business. For example, if your business name is Green Ant Boutique, you might currently have a domain name like: www.greenantboutique.com.au... but with the new domain name system, you could possibly have www.greenant.boutique - doesn't that sound so much better! It's shorter, more creative and fun. So don't worry if another business has 'taken' your .com.au address, why not consider one of these new generation name choices. We are happy to assist you in searching for a name to reflect your brand perfectly.